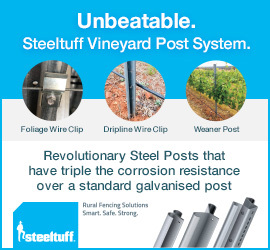 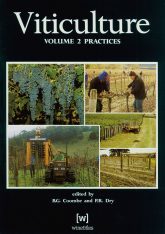 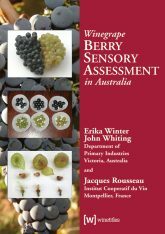 Soil, Irrigation and Nutrition, this CD (PDF format) of the second book in the Grape Production Series, follows on from the very successful Diseases and Pests now widely used in Australia and overseas. 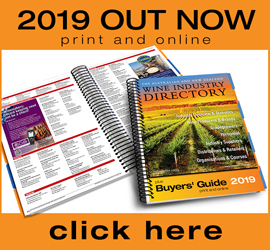 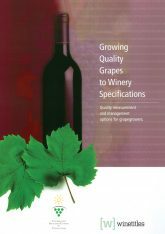 Never before has this crucial information been collected in one volume, making Soil, Irrigation and Nutrition an essential reference for both experienced and new grapegrowers. 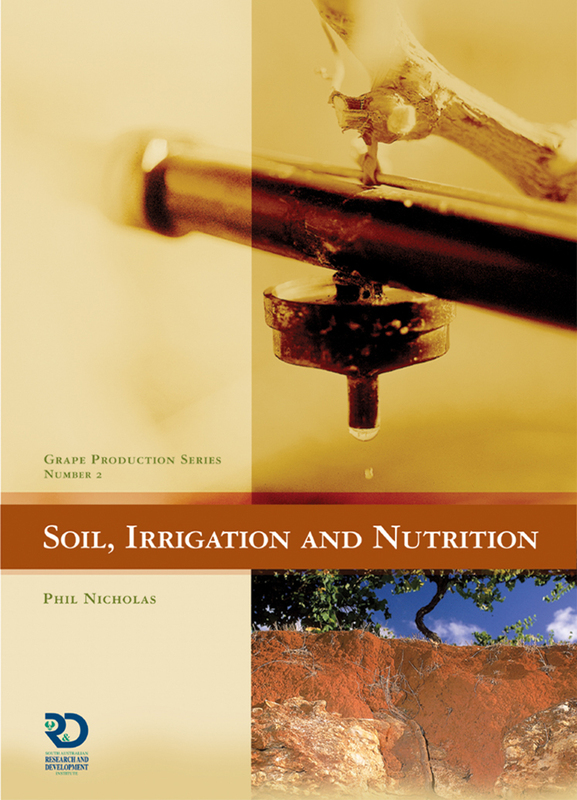 Like Diseases and Pests, this book also has extensive further reading lists to aid further study. 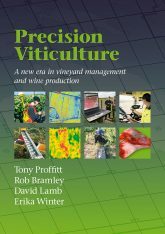 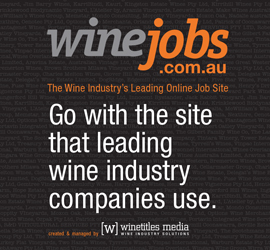 Which aims to provide background information that will help grapegrowers make the best management decisions – from the ground up.